Religion was once the means in which people connected with one another, and meaning in life was achieved by looking to a higher power and praying. However, in the late 20th and early 21st centuries this is not the case. People make connections to one another through references to popular culture. This is the same manner in which Jules Winnfield (Samuel L. Jackson) and Vincent Vega (John Travolta) connect with one another at the beginning of the film. As the two gangsters are driving to the location of their next job, the pair makes numerous references to pop culture, from fast food chains to television pilots. 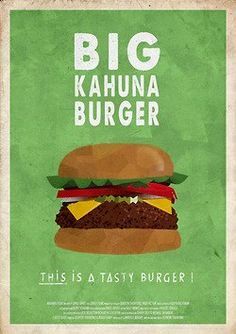 Vincent: And, you know what they call a Quarter-Pounder with Cheese in Paris? Jules: They don’t call it a Quarter-Pounder with Cheese? 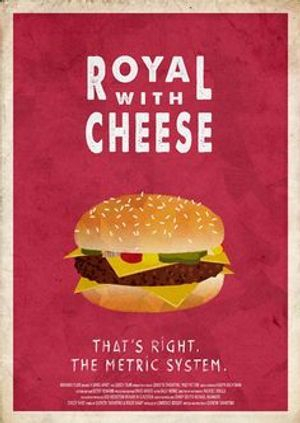 Vincent: No, man, they got the metric system there, they wouldn’t know what the f*** a Quarter-Pounder is. The allusions to pop culture continue throughout the movie, specifically during the scene where Vincent and Mia Wallace (Uma Thurman) go to Jack Rabbit Slim’s. The couple is literally surrounded by pop icons, from Elvis Presley to Marilyn Monroe. This scene illustrates how today’s society is encapsulated by materialism, and how difficult it is to escape the culture of consumerism. Another scene where nihilism is evident is when Jules first recites the Ezekiel 25:17 bible passage. *Warning: This scene contains violence and coarse language. Viewer discretion is advised. In this scene Tarantino juxtaposes pop culture with religion in order to strip the religious aspects of moral value. 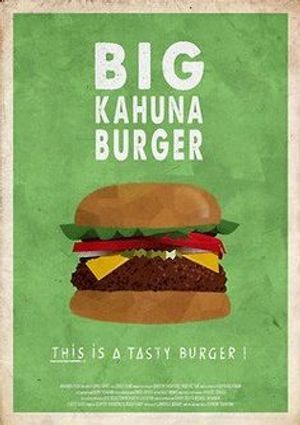 Jules first discusses the fast-food chain “Big Kahuna Burger,” before reciting the biblical Ezekiel 25:17 quote, which is followed by a violent act of murder. Religion is being sandwiched in between popular culture and violence and therefore the biblical allusion is void of all religious value. "I will carry out great vengeance on them and punish them in my wrath. Then they will know that I am the Lord, when I take vengeance on them." The fact that the one bible verse that Jules has memorized is a piece of fiction further emphasizes the meaninglessness of religion.